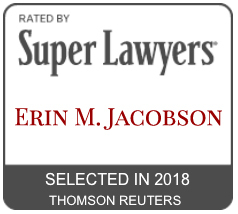 Interview - Erin M. Jacobson, Esq. 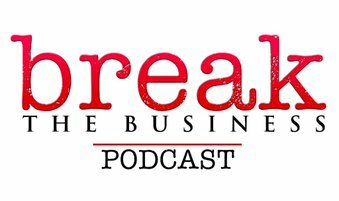 I am honored to be featured on the Break the Business Podcast where I was interviewed about legal help for musicians and how to get it. Listen to the episode Online or on iTunes.